Urban Grub is slightly upscale & breezy for the 12 South sophisticate. It's great for a business dinner or date night with a bottle of wine on the back patio. 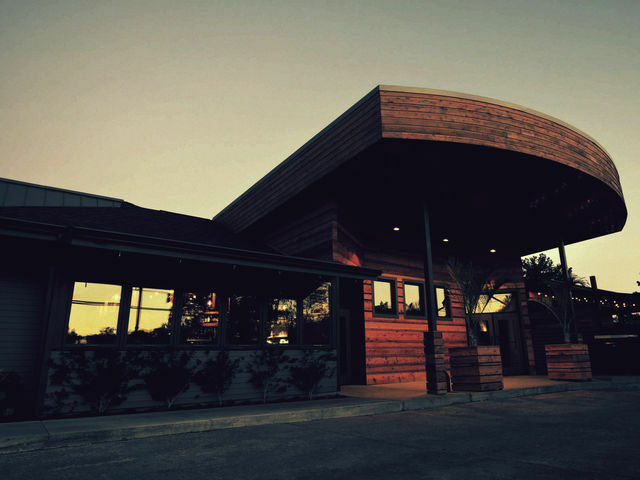 Known for its Porterhouse Steak and Southern Steak Frites, Urban Grub is a hotspot in the 12 South neighborhood. 12 South is a friendly hipsterâ€™s paradise. Youâ€™ll hear musician dudes talking gear, see Etsy store owners taking photos for their blog, and pass semi-famous people pushing their baby in a stroller whilst enjoying a popsicle. Everyone is pretty much smiling all the time.